The 2007 album from Interpol, Our Love To Admire, is getting reissued in honor of its 10-year anniversary. 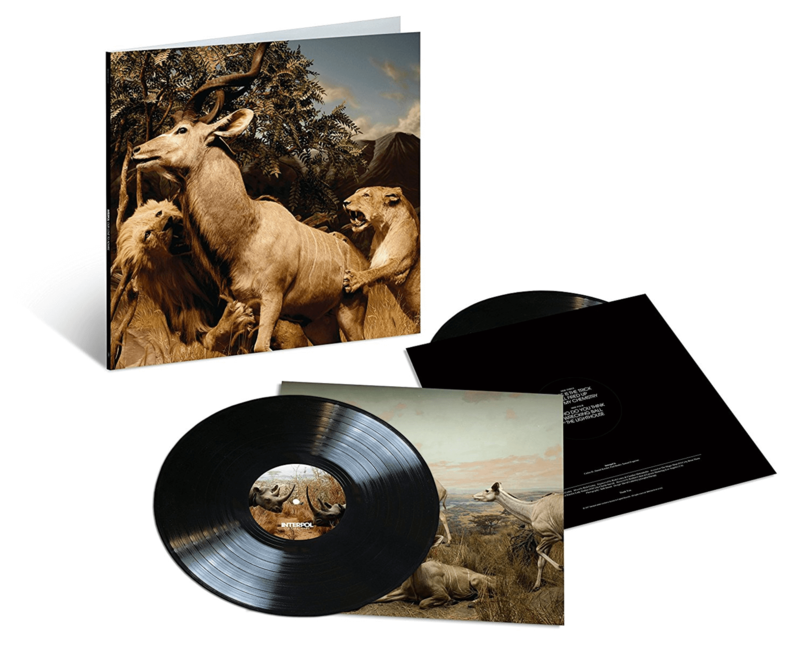 The reissue comes in a 2xLP set, along with a 2xLP + DVD package. The album has been remastered by Gavin Lurssen, while there’s two variants. Over at The Sound Of Vinyl, they have a 180-Gram Clear with White Smoke (limited to 500), while you can also grab black. The reissue is coming out on August 18th.